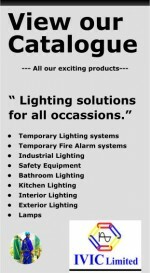 - Replaces: - 250W Metal Halide Lamps, 250W Sodium Lamps and 250W MBFU Mercury Vapour Lamps. - LED Bead Design to Increase Lumen Output. - Quick and Easy Installation to Existing Housing. 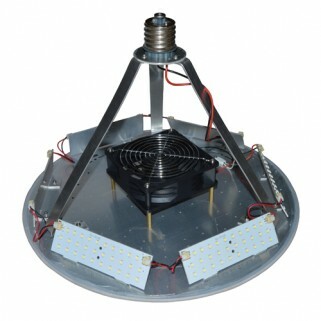 - 3Watt Cooling Fan to Reduce the LED Operating Temperature to Increase their Longevity. - 2mm Thick Aluminium PCB to Dissipate the Heat from the LEDs. - Built in Temperature Transducer to Protect the LEDs in Case of Fan Failure. - Life Expectancy 50,000 Hours.